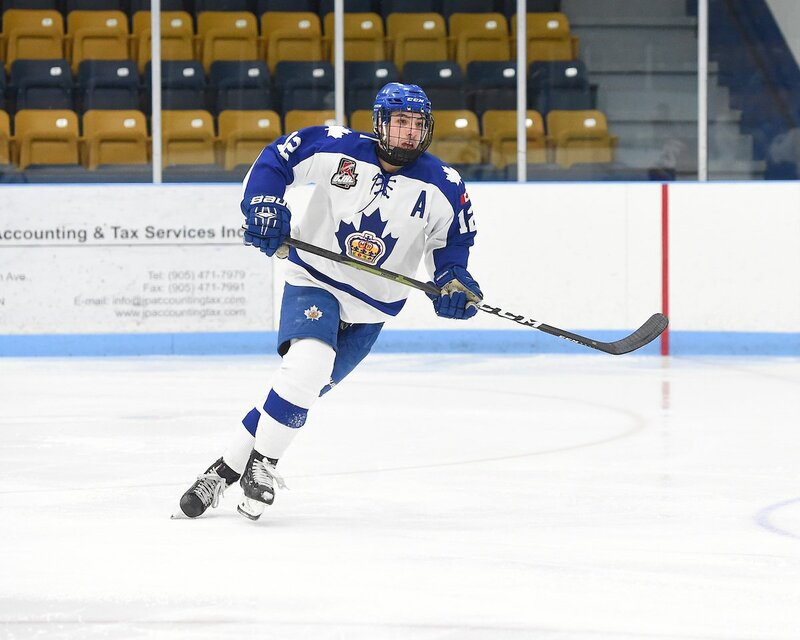 Don’t count the Markham Royals out just yet. Things didn’t look too rosy for the Royals in their second-round matchup against the Newmarket Hurricanes. Markham lost the first three games of the best-of-seven series. But they clawed back, winning games four, five and six to force a deciding contest. 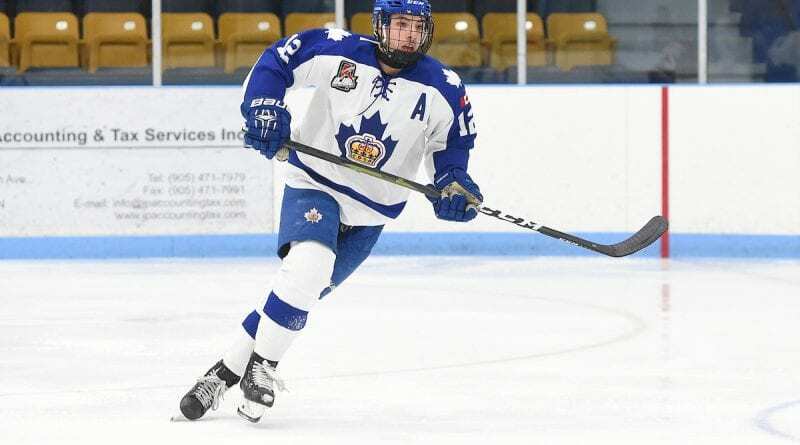 The Royals managed to stave off elimination and start to get back into the series on March 21 thanks to superb goaltending from Andrew Albano, who turned aside 45 shots in game four as Markham defeated Newmarket 4-2. A night later, Nick Davis scored the winner with 4:25 remaining in the third period as the Royals edged the Hurricanes, 2-1. Back in Newmarket on March 24, Markham shut down the Hurricanes once again, with Braedyn Aubin’s empty-netter quelling any chance for a late comeback in a 3-1 Royals victory. That has set the stage for a winner-take-all game seven on March 26 at the Markham Centennial Centre, beginning at 7:30 p.m.
Whoever comes out on top will take on the Oakville Blades in the North-West Conference Final, set to begin later this week.